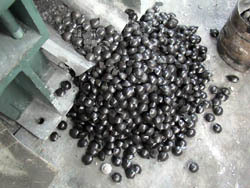 Briquettes made with binders are usually pressed at low pressure. 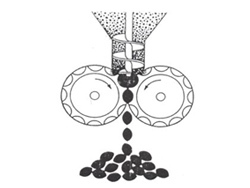 When briquettes are made without binders, however, the success of the process depends upon crushing or plastically deforming the particles to bring them closely together. 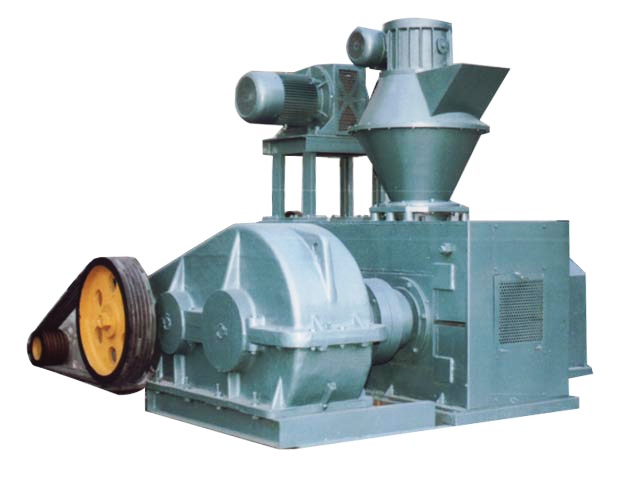 High Pressure Dry Powder Briquette Press Machine is widely used to make briquettes from various powdery materials, including aluminium powder, magnesium powder, ore powder, active charcoal powder, alumina, caustic soda (sodium hydroxide), clay, coke powder, coal, cryolite, chemical fertilizer, plastic, calces, pigment etc. without using binder. 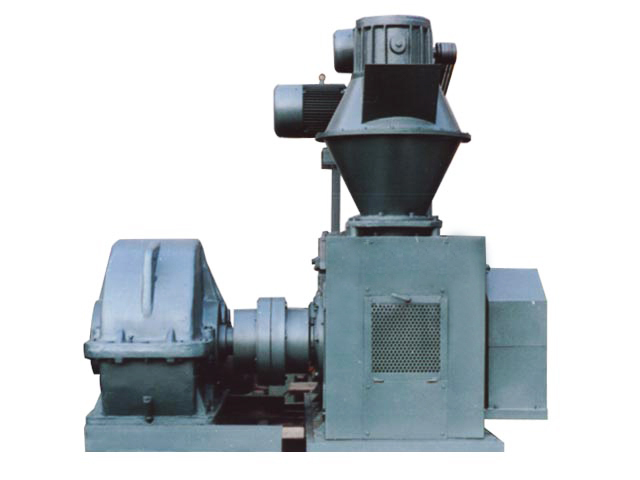 The main purpose of the machine is to reduce powder pollution, minimize size/capacity of raw material, recycle and make more it convenient for transportation. 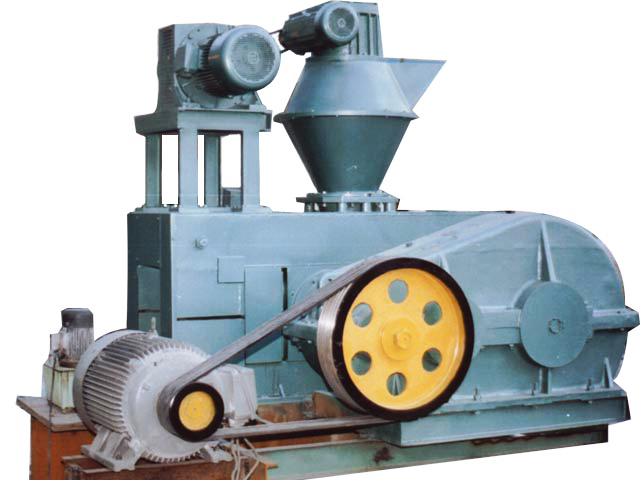 This briquette press machine is characterized by high efficiency and low power consumption, compact structure and so on. 2. There shouldn’t be any metallic material in the raw material to avoid damaging the surface of rollers.